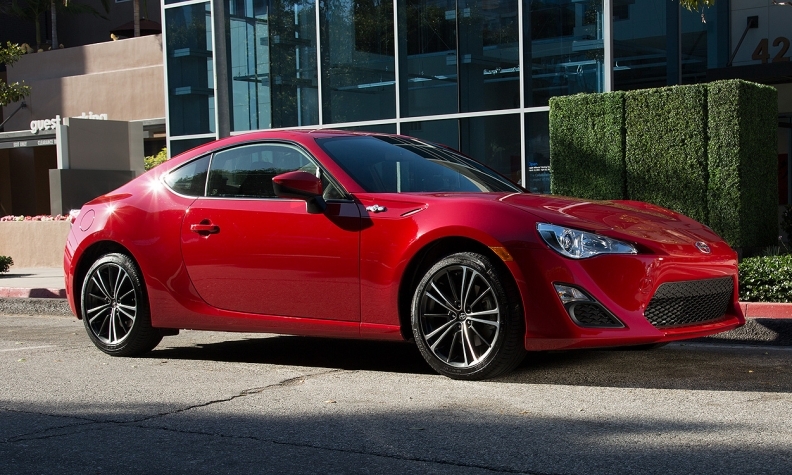 The 2016 FR-S arrives in June with a base price of $26,075, including destination. Toyota is giving the rear-wheel-drive Scion FR-S a light refresh for the 2016 model year. 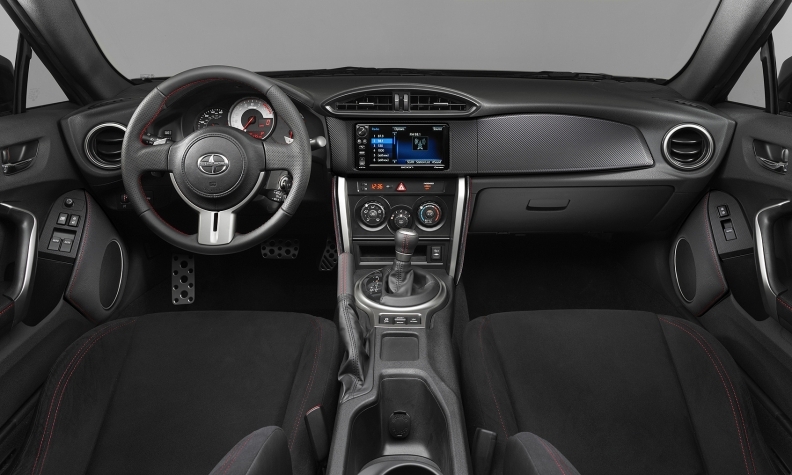 The interior gets most of the attention, with silver trim accents and a new standard 7-inch touch screen. The FR-S also will feature voice-recognition technology, Toyota says. The FR-S, developed jointly with Subaru, is powered by a Subaru opposed four boxer engine. The lightweight coupe got off to a fast start when it arrived three years ago, but U.S. sales have been fading since peaking in 2013 at 18,327. Last year, Scion sold 14,062 copies of the FR-S. In 2015, U.S. demand has dropped 29 percent through April, with 3,471 units sold. It will face tough competition against Ford’s redesigned Mustang and a revamped Camaro coming this fall.